concrete, resins, or other dangerous ingredients, free. they are workable with same techniques and tools as for the wood. 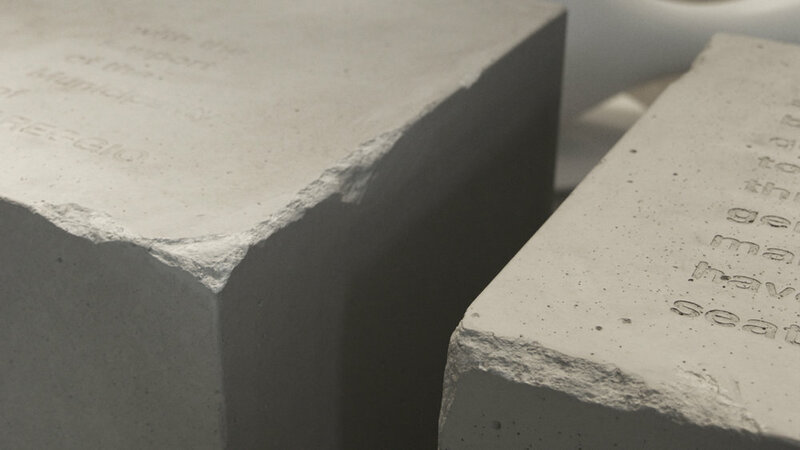 They revolutionize the use of concrete in Interior Design. Cemento non Cemento in its natural beauty synthesis, totally biocompatible and fire retardant, cost-effectiveness, suitable mainly for wall and ceiling coverings, furniture accessories, design objects. the Conclad collection ready to use, in slabs cut in standard sizes, with chamfered edges and formworks holes, very easy to apply for wall coverings of great value. Conclad Decor: customization of Conclad slabs by advanced digital techniques of UV impression and laser or pantograph engraving. for furnishing and scenografic effects unique, involving and exciting. 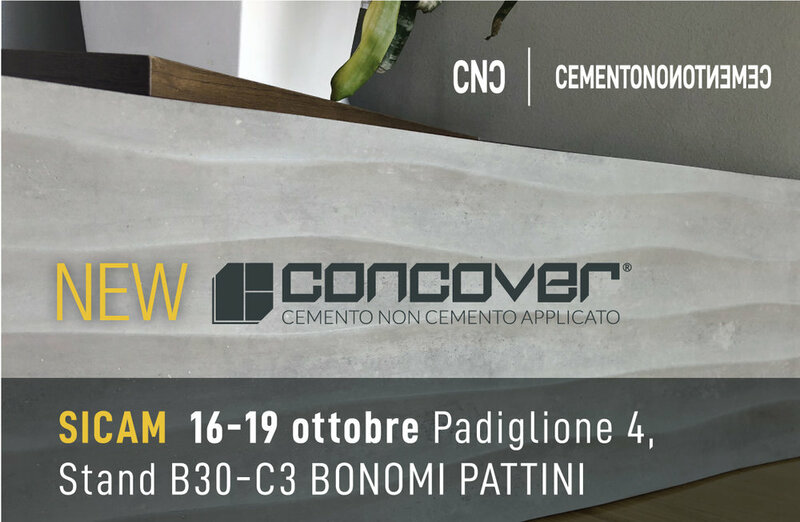 Explore features and advantages that make Cemento non Cemento the most fascinating cement effect material ever, at the service of the designer and his creativity. Take the finished material, in perfect panels, well made, no surprises, just cut and apply them and you got it, no unespected events, blemishes, without the risks of makeover typical in the Interior cement manufacturing. You cannot go wrong in using them, don’t make mistakes in economic evaluations either and realise that reliability, beauty and charm can sometimes also be affordable. 1.25 x 2.54 meters, even up to 3, the size of the sheets meet the most demanding aesthetic research, with thicknesses from 5 to 17 mm. 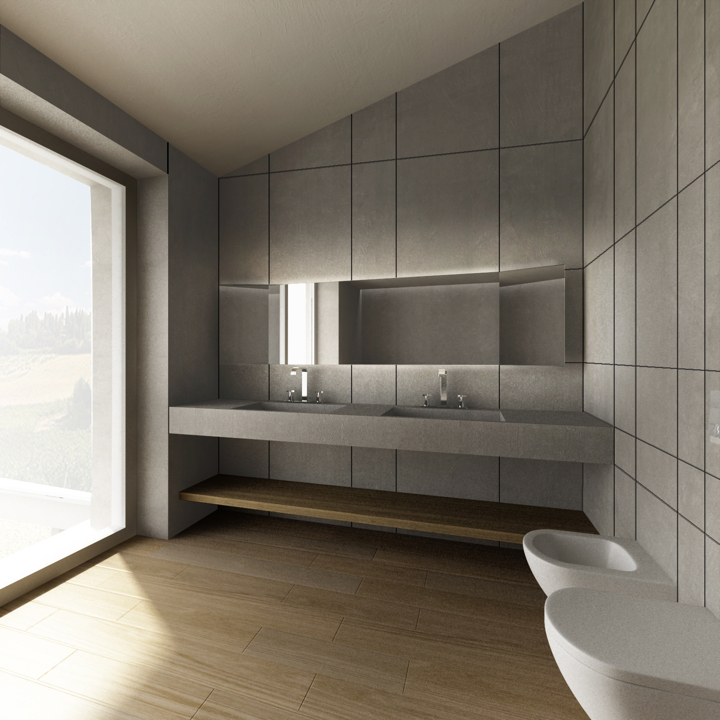 Discover the product range Concreo and Conclad, simple and beautiful.